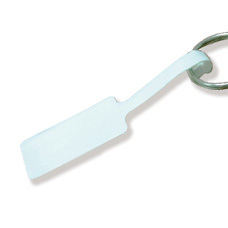 RFID ABS bullet tag is a waterproof RFID transponder. 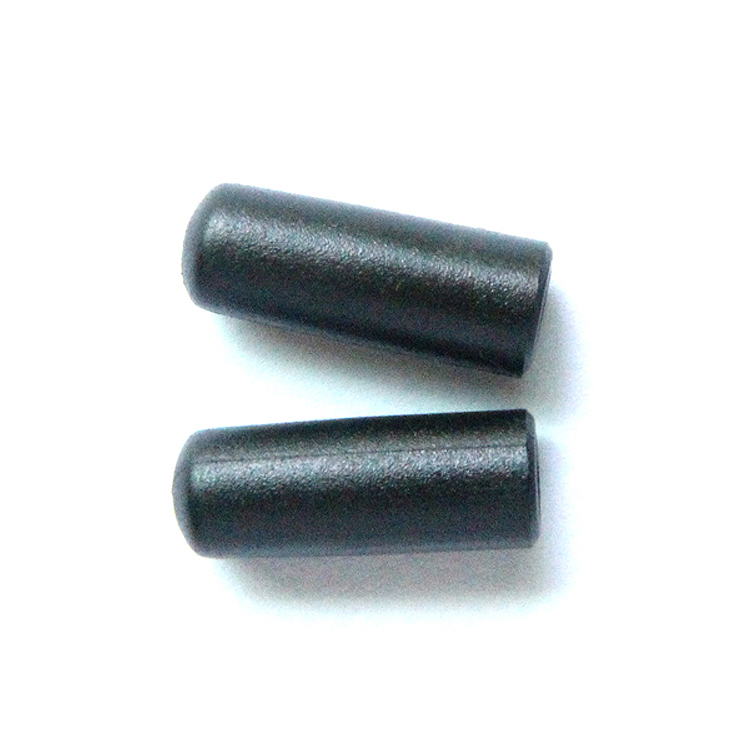 Available for most of RFID chip cover Low Frequency, High Frequency and Ultrahigh Frequency. 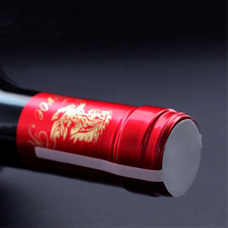 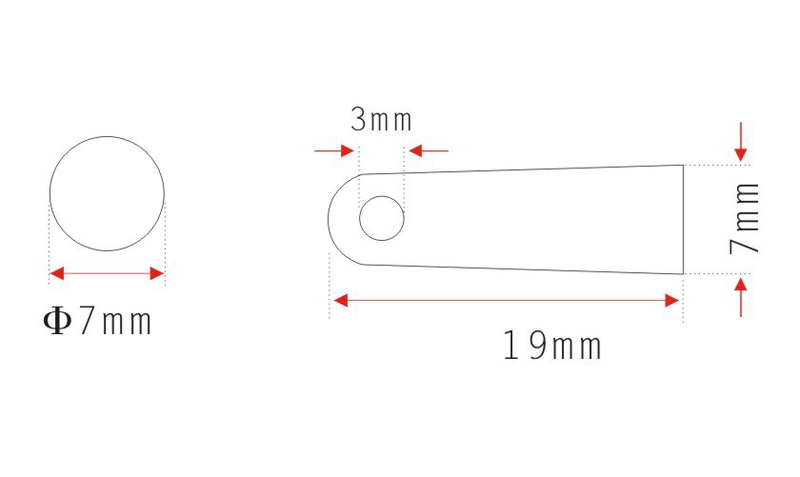 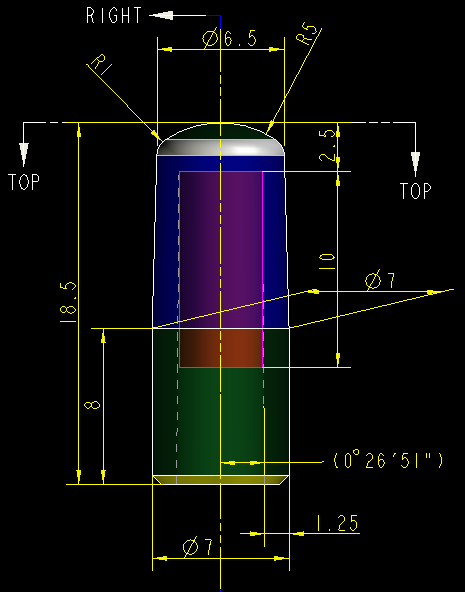 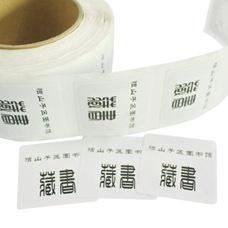 Applications : RFID ABS bullet tag is a waterproof RFID transponder. 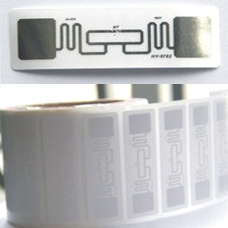 These RFID tags used for Physical Asset Management. 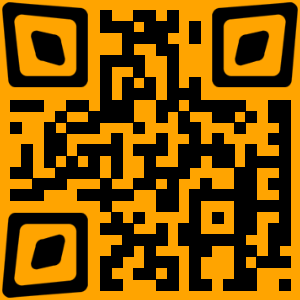 Asset tracking, Asset Identification, Product storage management.